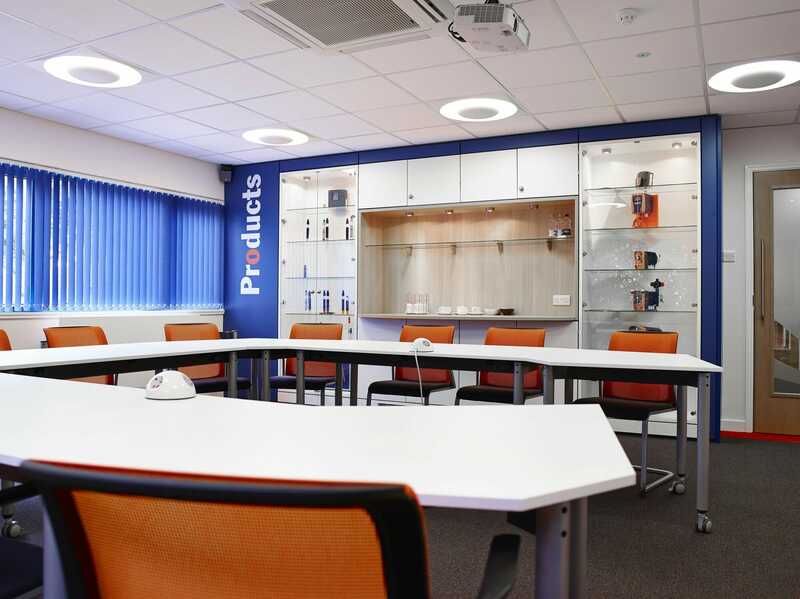 ProMinent’s products and services are designed specifically for the storage, transfer, metering and neutralisation of liquid chemicals. 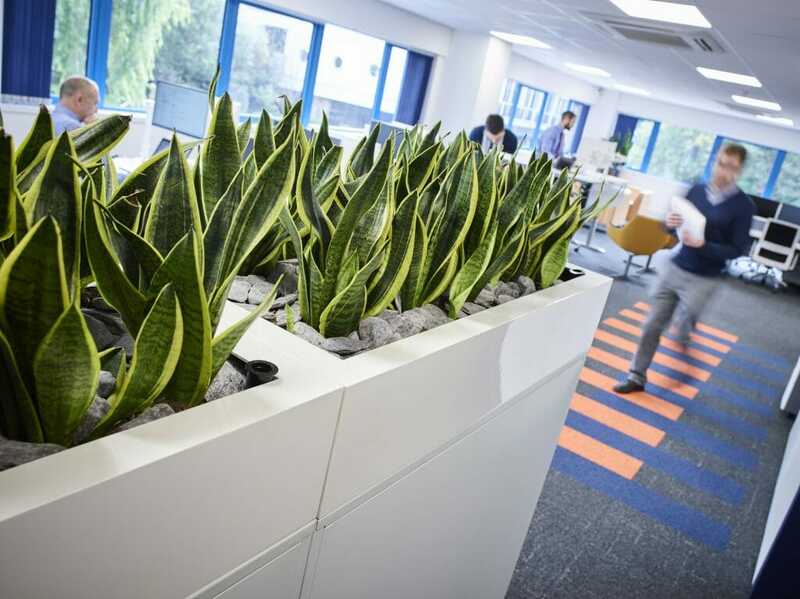 We worked with the ProMinent team to completely transform their Ashby offices, with company branding throughout the building. 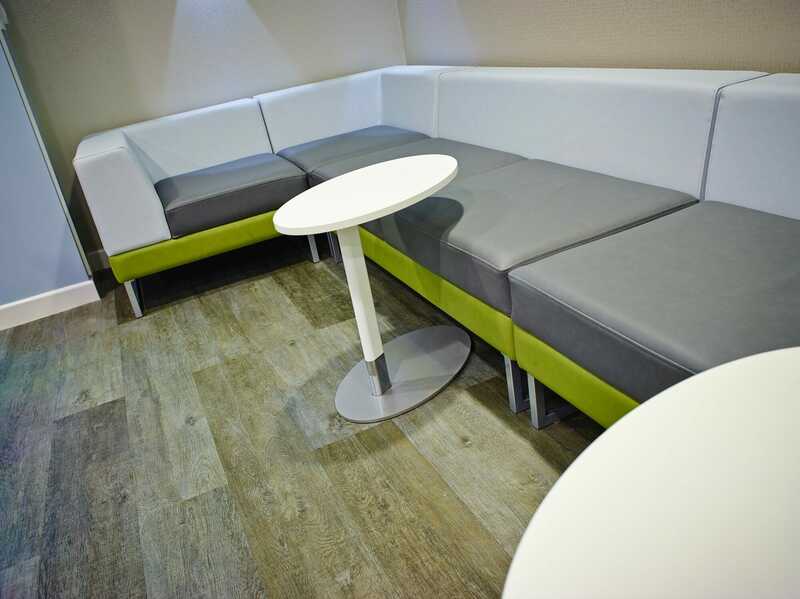 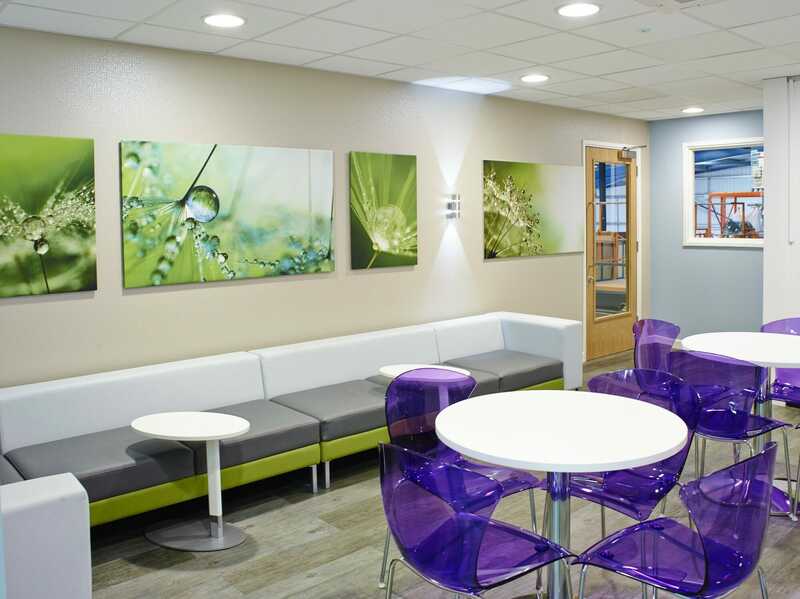 We’ve worked with global company ProMinent for many years to design and refurbish their base in Ashby. 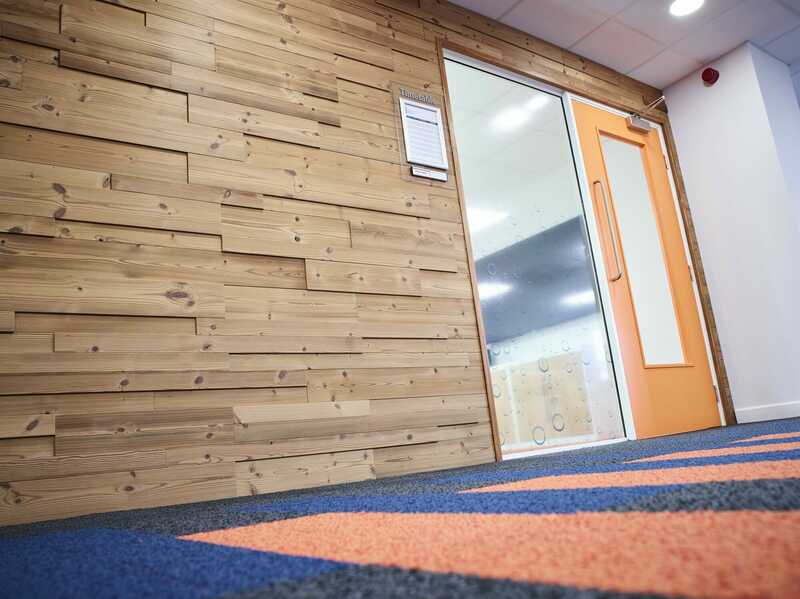 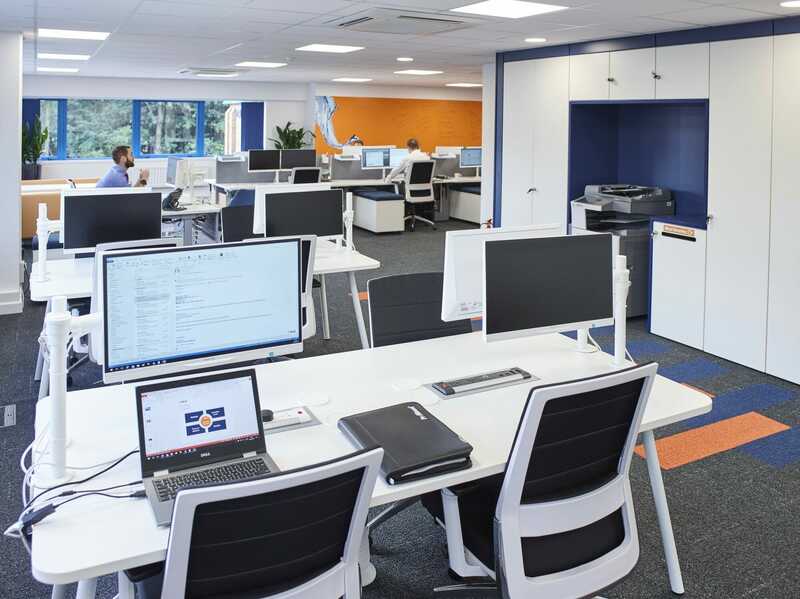 The company’s branding and colours have been incorporated throughout their new spaces as well as high quality furniture, including ergonomic desks and chairs suited to the needs of the staff. 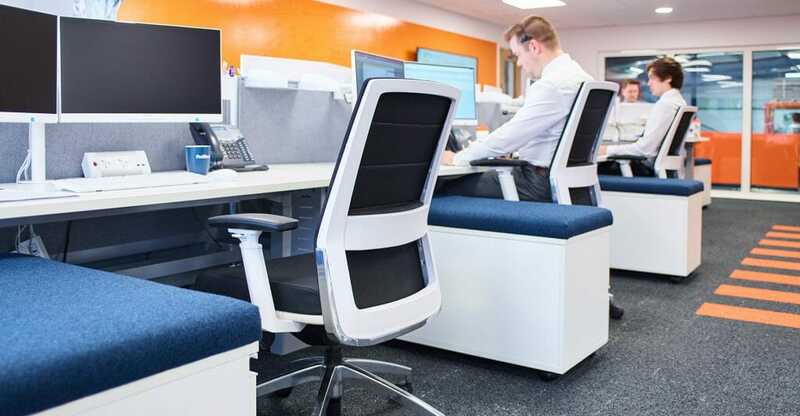 ProMinent’s staff now benefit from the use of newly designed and refurbished work areas. 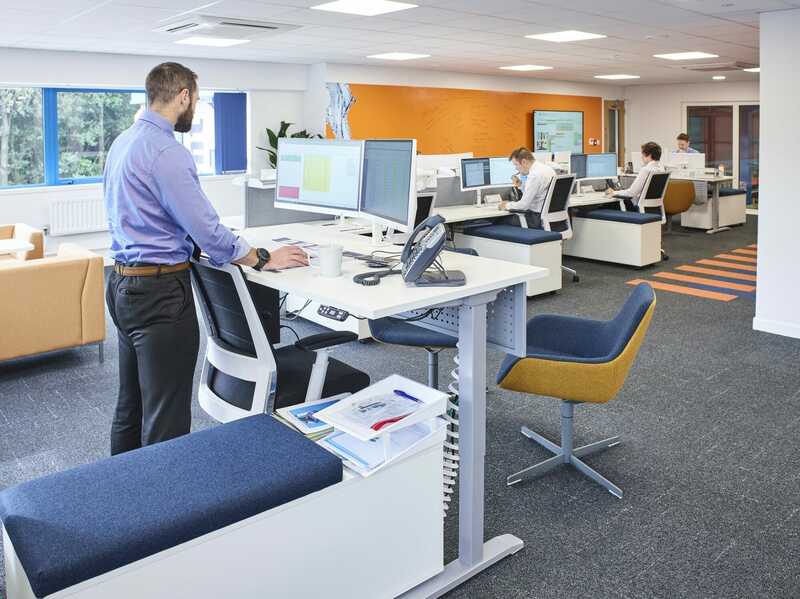 Their offices boast break out spaces and optimised meeting rooms, as well as a modernised reception area for welcoming visitors to the premises.